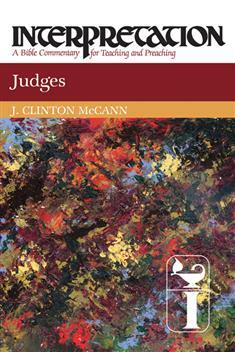 This volume studies the biblical book of Judges, which focuses on the period in Israel's history when the nation was ruled by a series of judges. The book describes the progressive deterioration of the nation as a result of the violence and idolatry of the people. Yet the nation also encountered the astounding graciousness of the God who remained faithful to them.